At Cincinnati Law, you can chart your own path to success. You’ll learn by doing, whether it’s in one of the region’s Fortune 500 headquarters, at a major law firm, at Federal court, in a governmental office, non-profit or advocacy program. 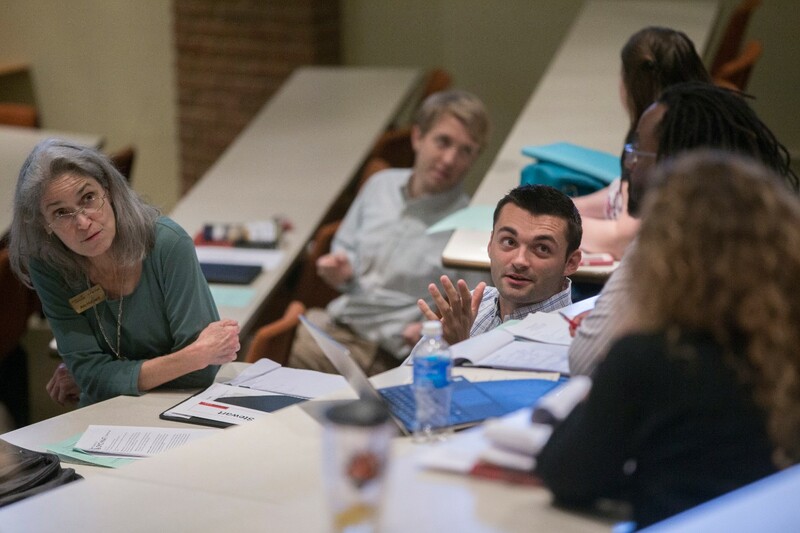 Cincinnati Law sits at the heart of a highly ranked, research-intensive public university with a wealth of resources and access to an international network of successful alumni. Our distinctive advantages play out in a cosmopolitan Midwestern city that is home to world-class arts organizations, a thriving start-up community, professional sports teams and a vibrant parks system.